BaxterEQ, Software parametric EQ from Variety Of Sound. An additional analog signal path emulation designed to provide subtle but precious stereo imaging improvements. Rayzoon Jamstix 3.2 Rayzoon has released version 3.2.0 of its virtual drummer Jamstix. Retro Synths Free with Ableton Starting now, Ableton gives all users of Ableton Live 8 or Suite 8 its partner instrument's Puremagnetik‘s Retro Synths. 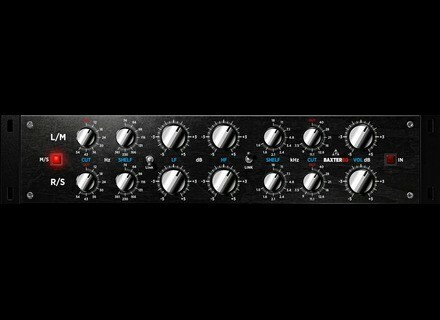 bx_digital v2 EQ & SPL Vitalizer MK2-T on UAD-2 Universal Audio announces the release of the first new Direct Developer plug-ins for the UAD-2 Powered Plug-Ins platform: the Brainworx bx_digital V2 EQ plug-in and the SPL Vitalizer MK2-T plug-in.